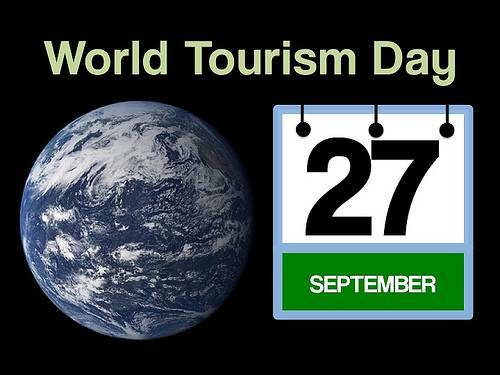 Since 1980, the United Nations World Tourism Organization has celebrated World Tourism Day on September 27. This date was chosen as on that day in 1970, the Statutes of the UNWTO were adopted. The purpose of this day is to raise awareness of the role of tourism within the international community and to demonstrate how it affects social, cultural, political and economic values worldwide. Community based tourism involves the local population in the decision making process according to local priorities. The opportunity to become part of the tourism value chain actively involves host communities in the development process. In October 1997 Ukraine became a member of UNWTO.